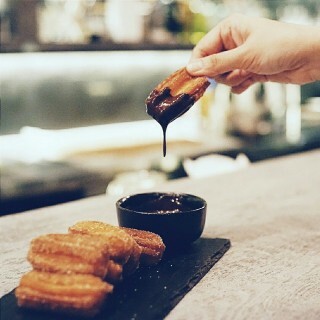 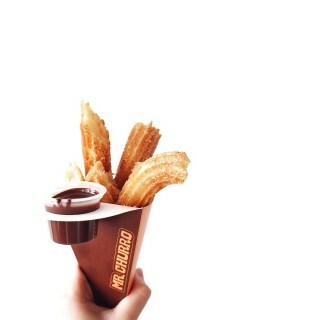 The dessert scene in Singapore is constantly evolving, with the latest addition being Churros, a popular snack in Spain. 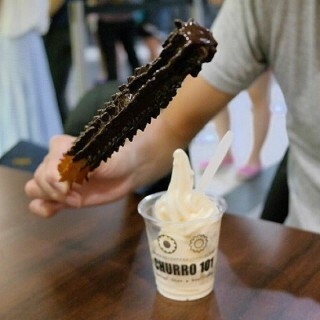 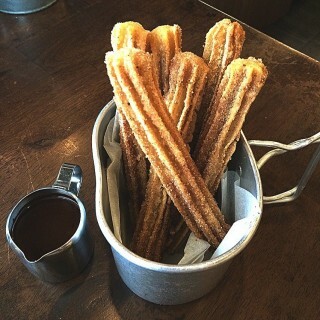 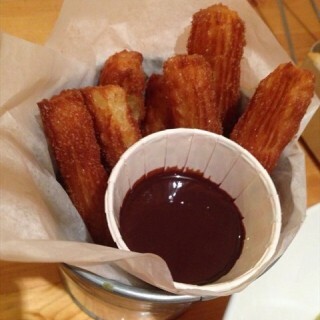 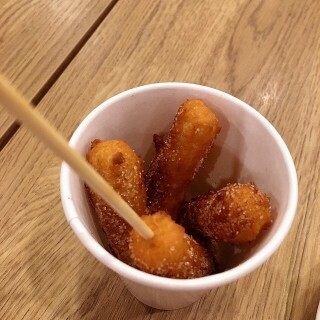 Churros come in various lengths and are usually coated with cinnamon sugar and dipped in chocolate sauce. 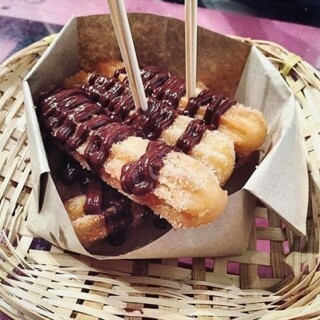 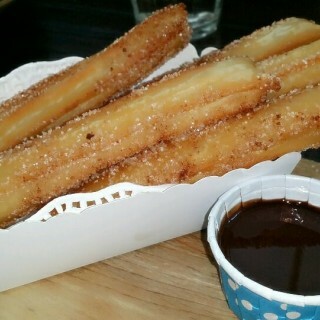 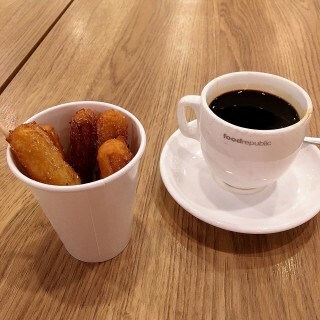 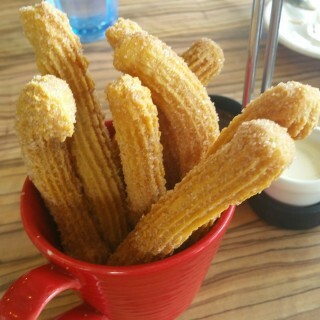 best churros ever in SG.